Stratus 3 is the simple-to-use, portable wireless receiver that provides subscription-free weather, GPS information, backup attitude and ADS-B traffic on your tablet. All Stratus models are designed for seamless integration with ForeFlight, but Stratus 3 is also designed with an Open ADS-B Mode to work with a variety of popular apps – both iOS and Android based. > View list of compatible apps. 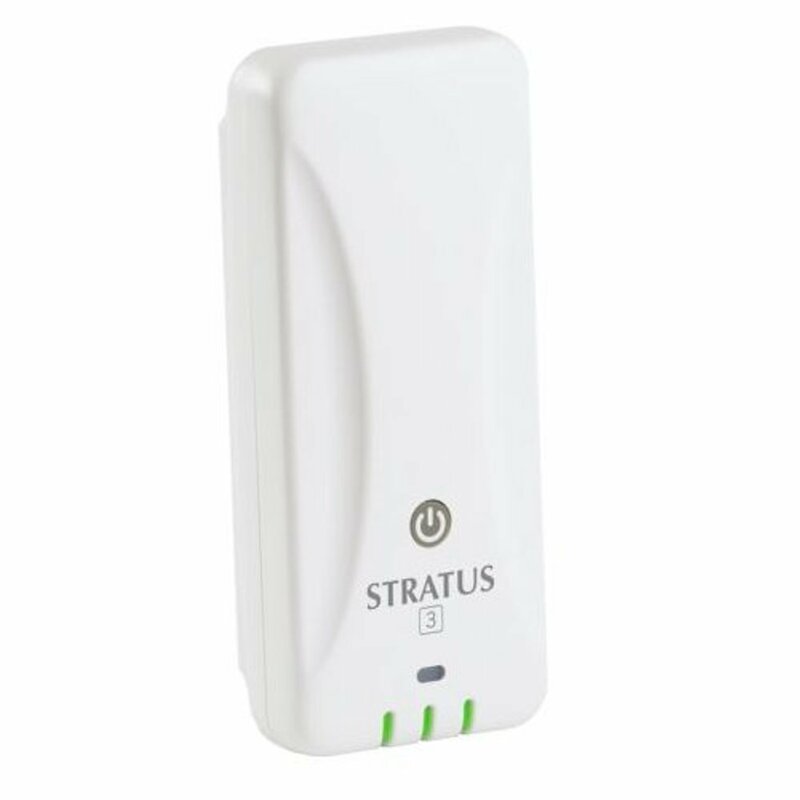 Stratus 3 can be configured to work with other popular flight apps using the industry-standard GDL 90 protocol by enabling Open ADS-B Mode. Allows you to use 3G/4G LTE internet on your iPad while connected to Stratus 3. 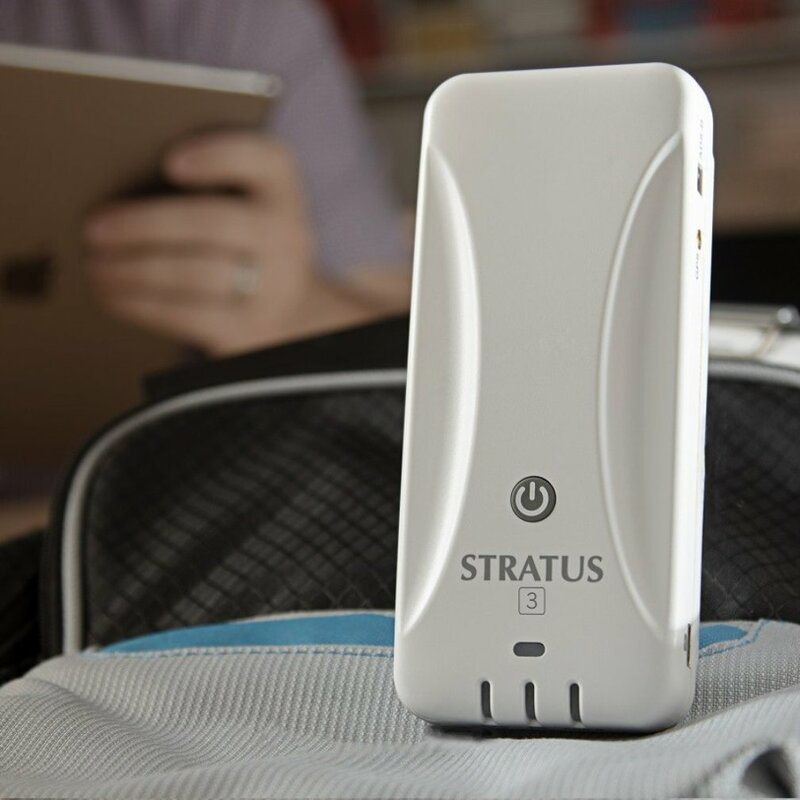 To preserve battery, Stratus 3 automatically powers down after flight by detecting when it’s idle or at less than a 3D GPS lock. Will it receive new weather products? Yes, Stratus 3 is enabled to receive the new ADS-B weather products that are expected to be coming soon from the FAA, which will include echo tops, lightning, icing forecast, turbulence forecast, Center Weather Advisories, and G-AIRMETs. Will my current Stratus receive new weather products? Yes, all previous models of Stratus receivers will be able to receive the new FIS-B products. Will my current Stratus get updated with the GDL 90 protocol (Open ADS-B Mode)? No, we’re in a partnership agreement that doesn’t allow us to update the firmware for previous Stratus models to include Open ADS-B Mode.